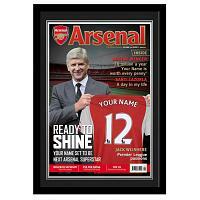 Choose from our selection of official football mirrors & football pictures below. 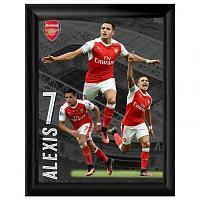 Shop for football mirrors & football pictures including ex football player pictures, stadium pictures & panoramics. Football mirrors & football pictures look great on the bedroom wall and are ideal as part of a bedroom makeover.